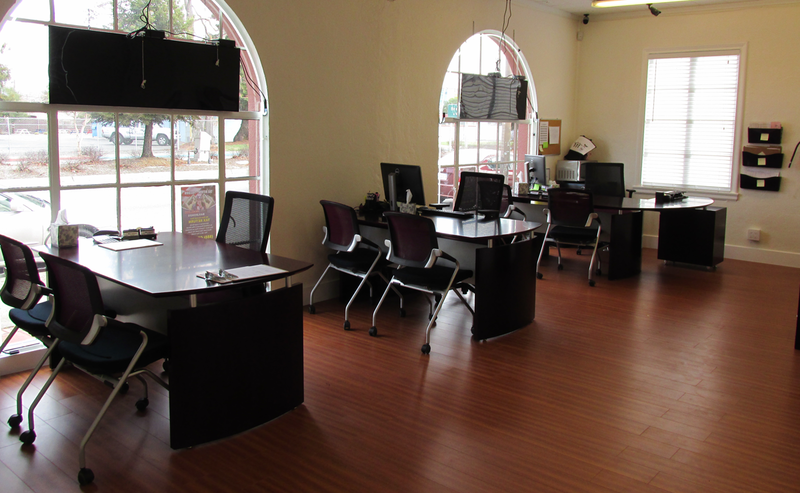 Bail Hotline first opened its doors to Redwood City in late September 2013. 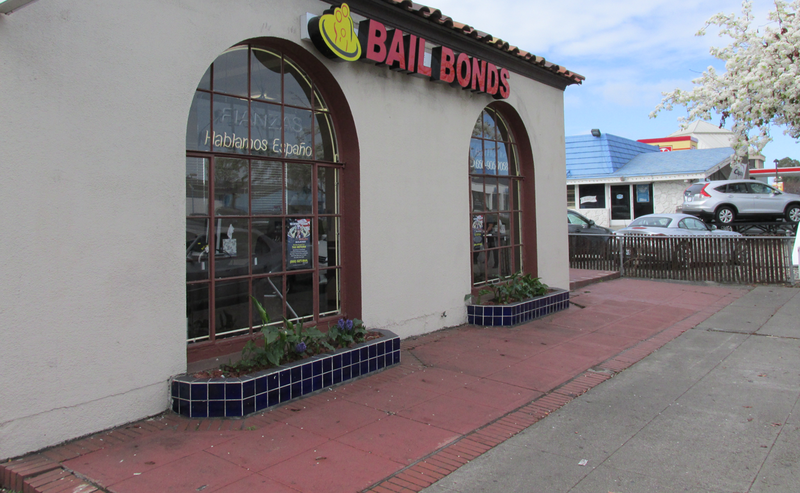 Our Redwood City bail bonds office is conveniently located minutes away from jails to offer our customers a quick and easy way to get bail bonds. The staff at Redwood are well known for their courtesy and speed; not to mention, they are highly specialized in providing bail bonds services, inmate information, and in house payments to past clients. 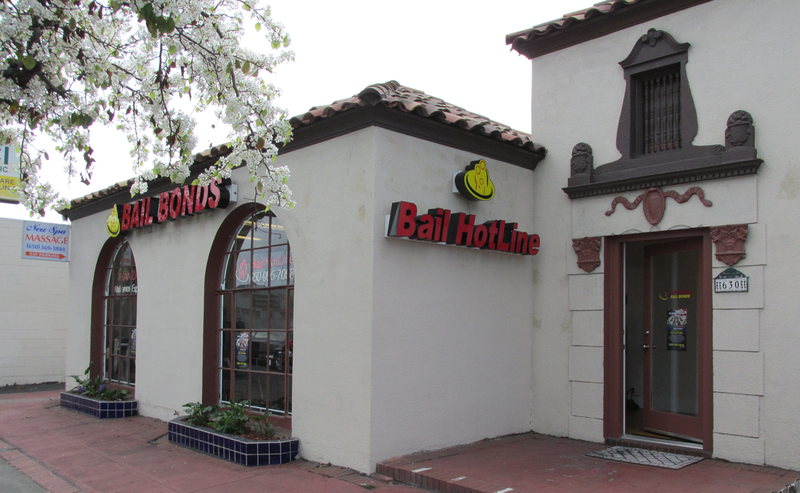 If you need bail bonds in Redwood City, we can help. Contact our bail bonds office by calling (650) 741-0222 or by filling out the form on this page, either way you will be able to reach the office staff immediately to help with your situation.